We are Social Media Marketing specialists. 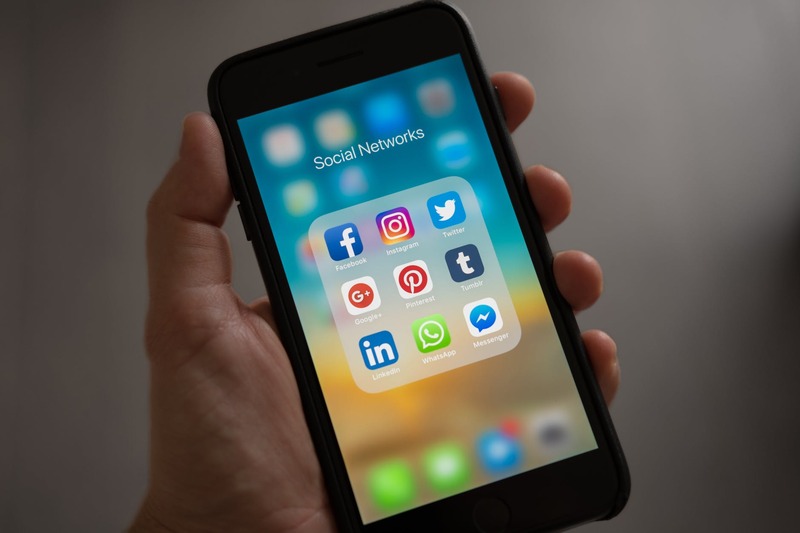 Social media marketing is getting increasingly popular because of its ability to connect and reach highly targeted audiences virtually. We target prospective clients who are looking for your product. Social media channels are the easiest way to reach out to new prospects, build trust, and make them long-term clients. Our package is designed to build your brand authority and tell the client your brand story. This is what generates sales in today’s consumer trends. Social media marketing lets you directly engage with your target market, and allows you to refine that target market to your specific needs allowing you to keep your brand fresh in people’s mind. It’s no secret that Facebook continues to be home to the largest active digital audience in the world, especially when social media marketing is concerned. With an ability to serve a variety of content formats to audiences that are equipped with Smartphones, this platform remains an unrivalled cost-effective marketing tool for both large and small businesses. Globally, there are over 600 Million active users on Instagram each month. The app continues to be one of the most used Mobile Apps across the various mobile operating systems. Being one of the top 10 most downloaded Apps, it continues to remain a favourite for Brands and advertisers alike for reaching social media users. Since Twitter is that place where people go in order to find out what’s happening in their world, it’s perfect for brands who want to jump into relevant conversations, adding value to industries and communities anywhere in the world. 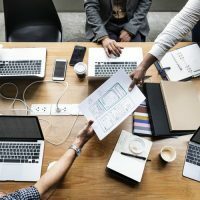 Galactic Digital develops and implements digital strategies that focus on growing your brand’s online reputation. Quality content is king, and we put effective strategies in place to make sure your brand gets the Social Media exposure that it needs! We design and implement high performing social media advertising campaigns, ensuring you get the maximum ROI. We run ads on Facebook, Twitter, LinkedIn, Instagram. It’s time to reach your target audience directly! Ready to take the next step in growing your business?